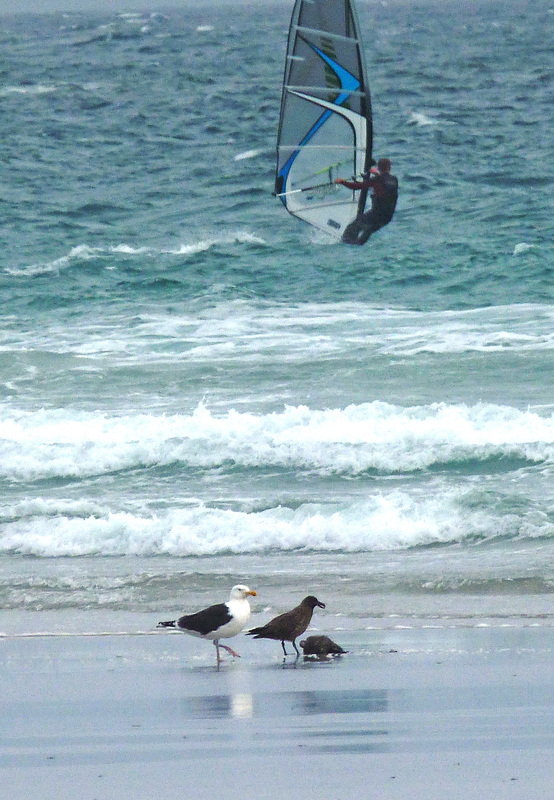 Great Skua with GBB Gull - Traigh Bhaigh 29 Jul (David Jardine). 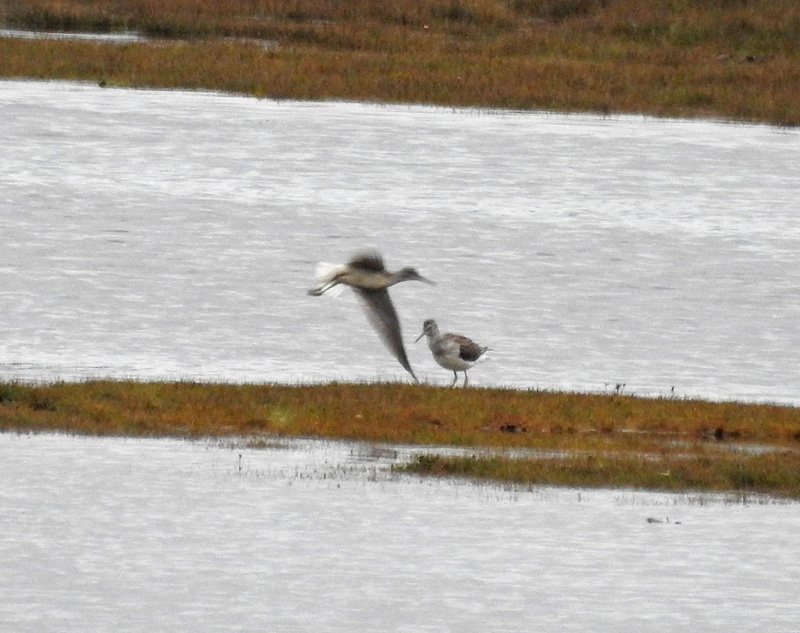 Black-tailed Godwits - Salum, Tiree 30 Jul (John Bowler). 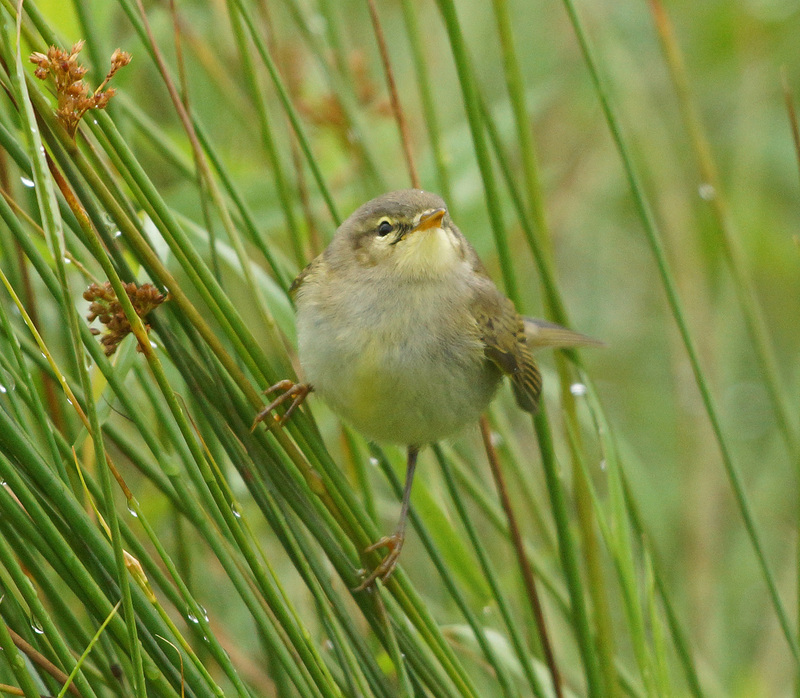 Greenshanks - Add Estuary, Mid-Argyll 30 Jul (Jim Dickson). 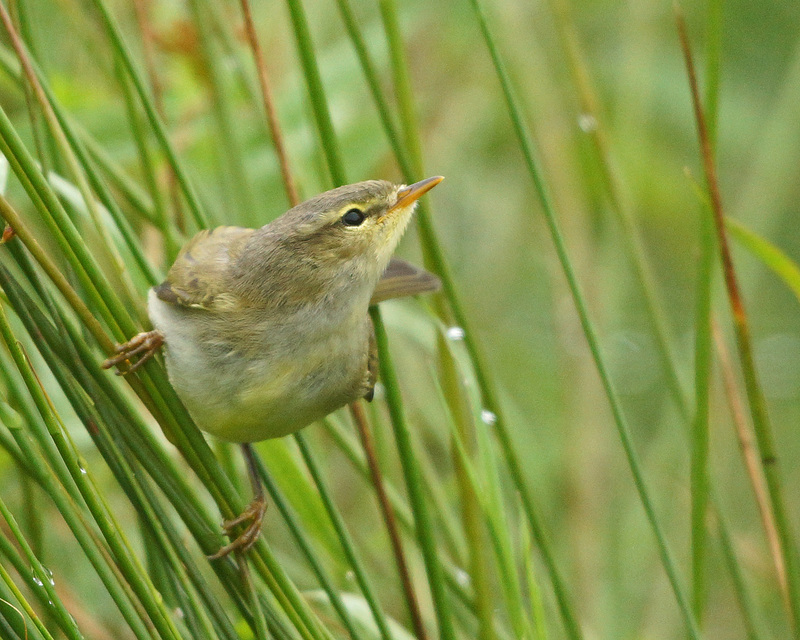 Juv Willow Warbler - Add Estuary, Mid-Argyll 28 Jul (Jim Dickson). 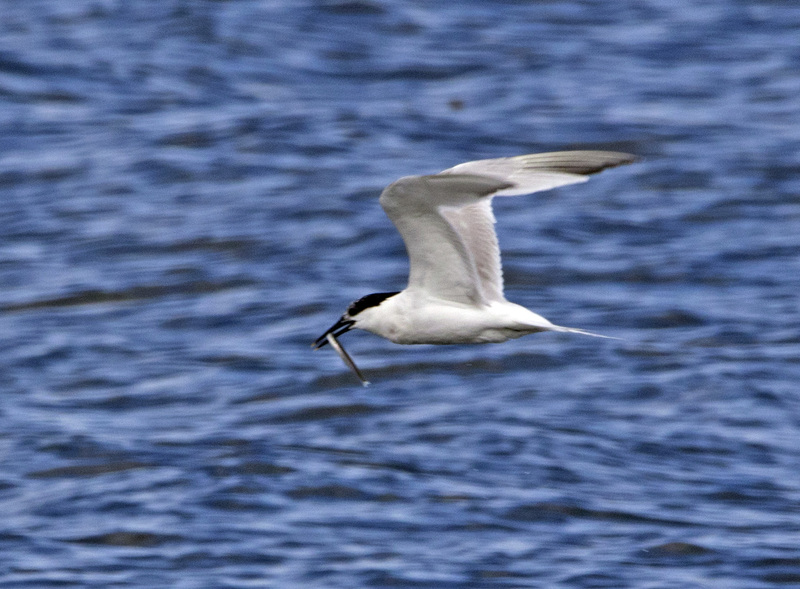 Sandwich Tern - Dunoon, Cowal 26 Jul (Alistair McGregor). 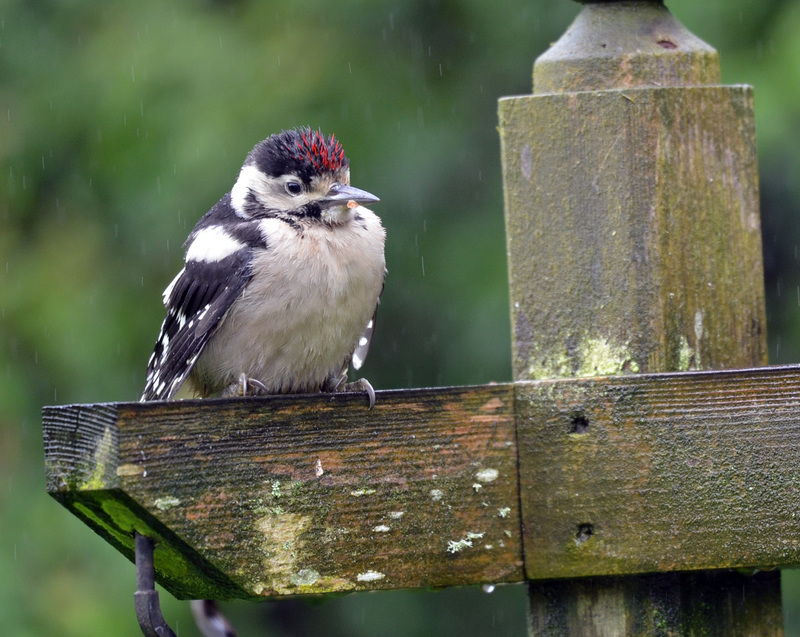 Juv Great Spotted Woodpecker - Tayvallich, Mid-Argyll (Morag Rea). 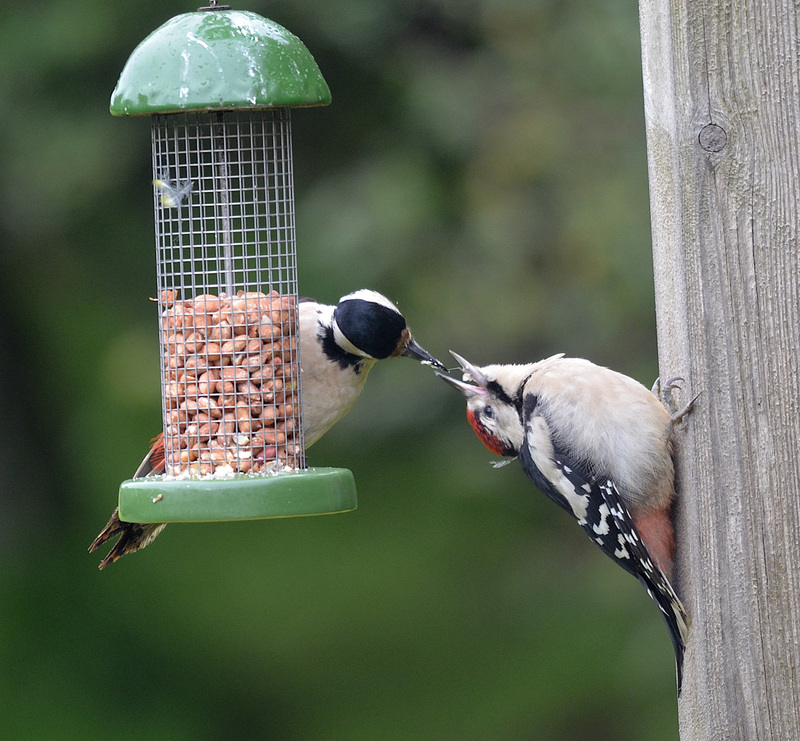 Fem + juv Great Spotted Woodpecker - Tayvallich, Mid-Argyll (Morag Rea). 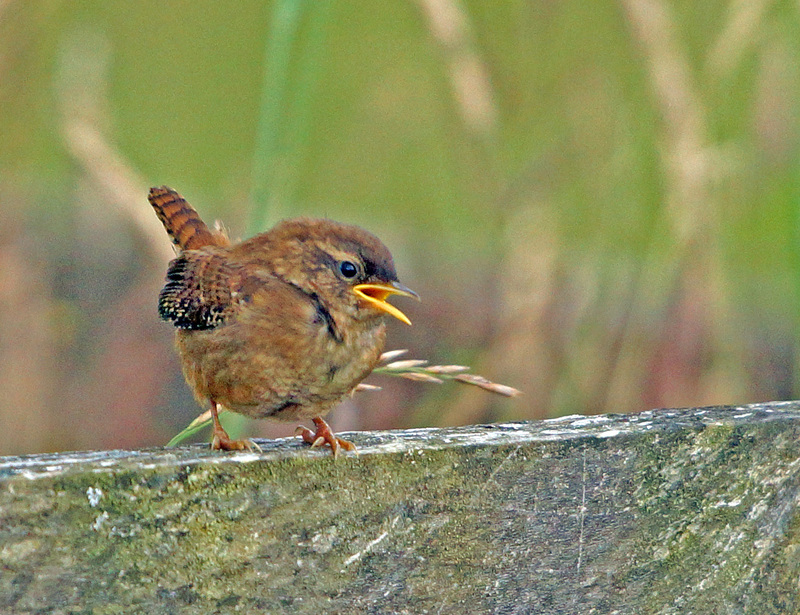 Juv Wren - Add Estuary, Mid-Argyll 22 Jul (Jim Dickson). 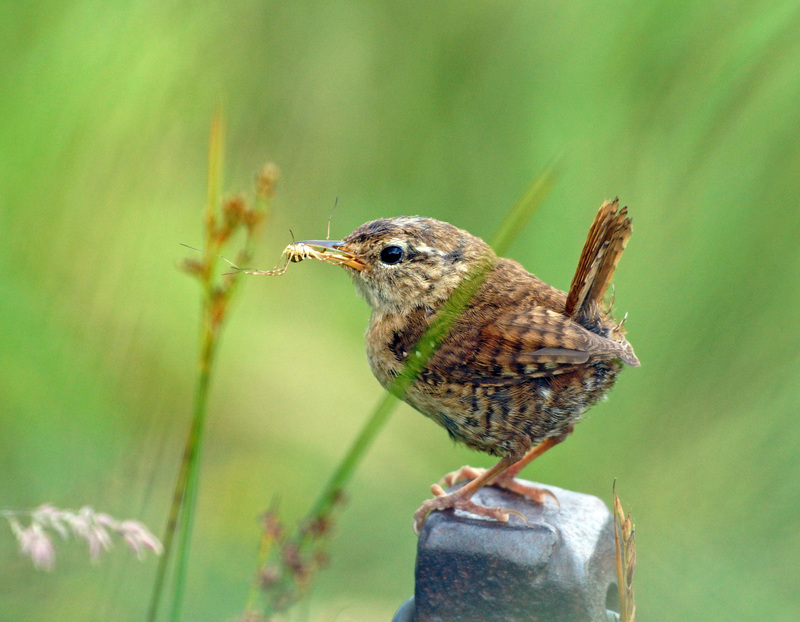 Wren - Add Estuary, Mid-Argyll 22 Jul (Jim Dickson). 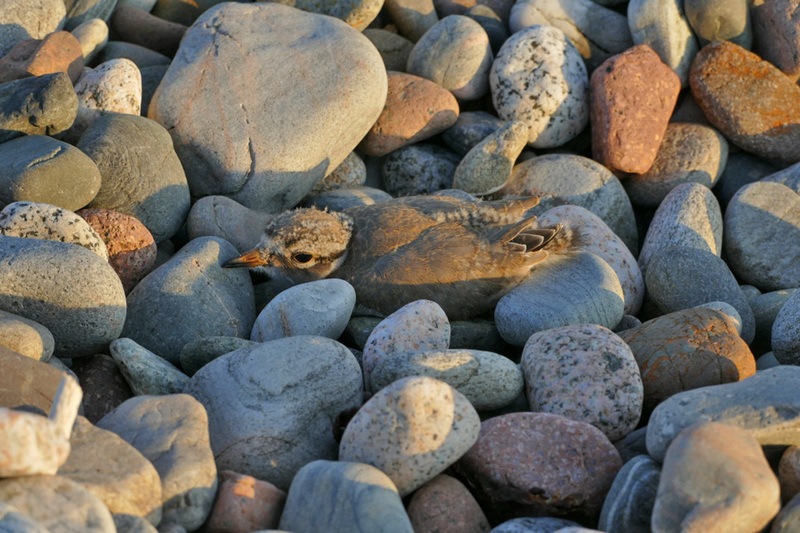 Ringed Plover chick - Tralee, North Argyll 18 Jul (Robin Harvey). 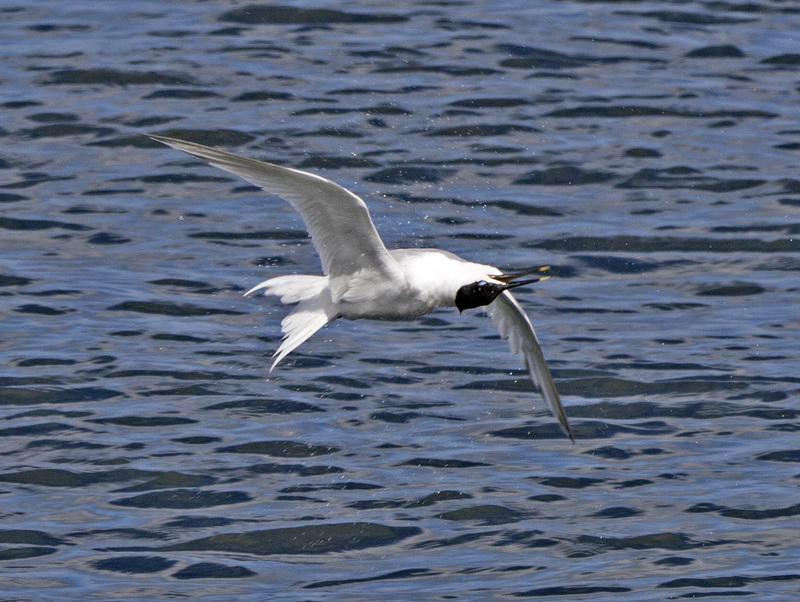 2CY Kittiwakes- Ruadh Sgeir, Sound of Jura 18 Jul (Jim Dickson). 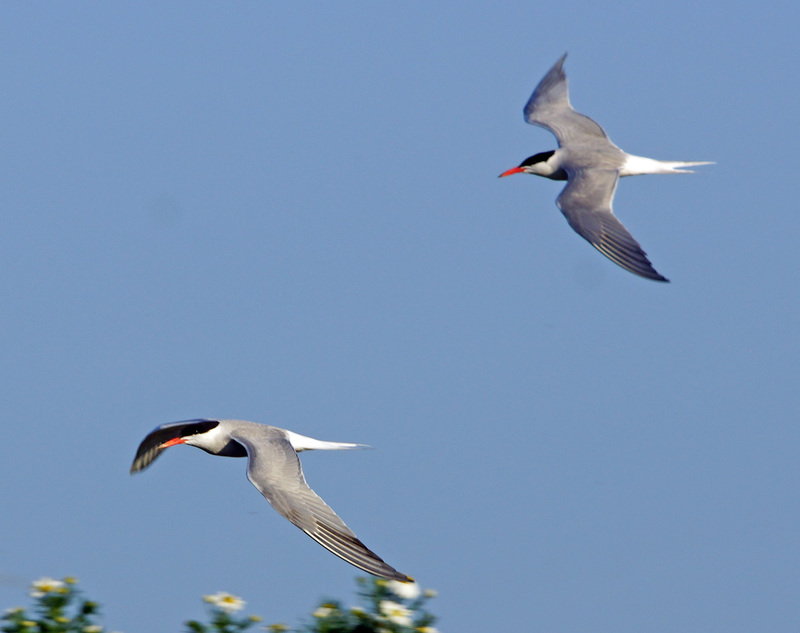 Common Terns - Ruadh Sgeir, Sound of Jura 18 Jul (Jim Dickson). 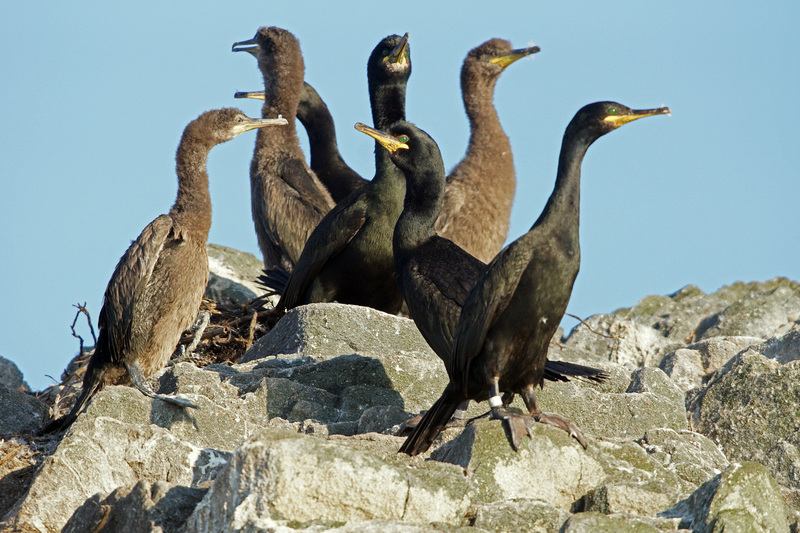 Shags - Ruadh Sgeir, Sound of Jura 18 Jul (Jim Dickson). 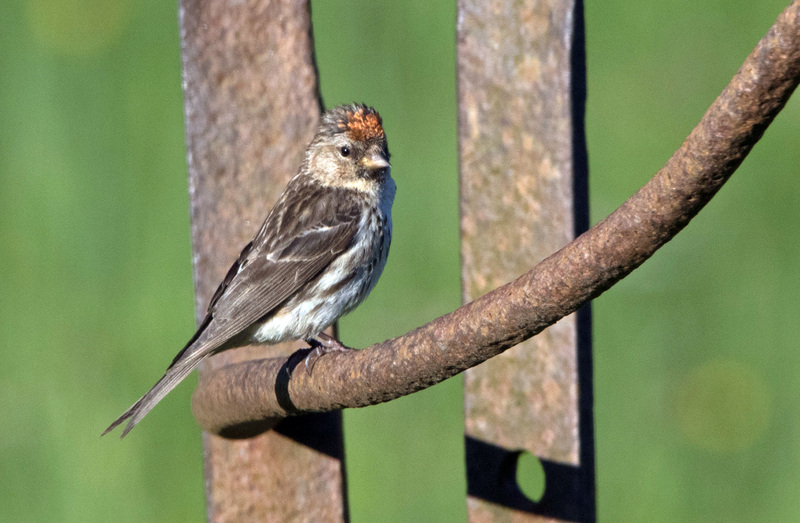 Lesser Redpoll - Cowal 12 Jul (Alistair McGregor). 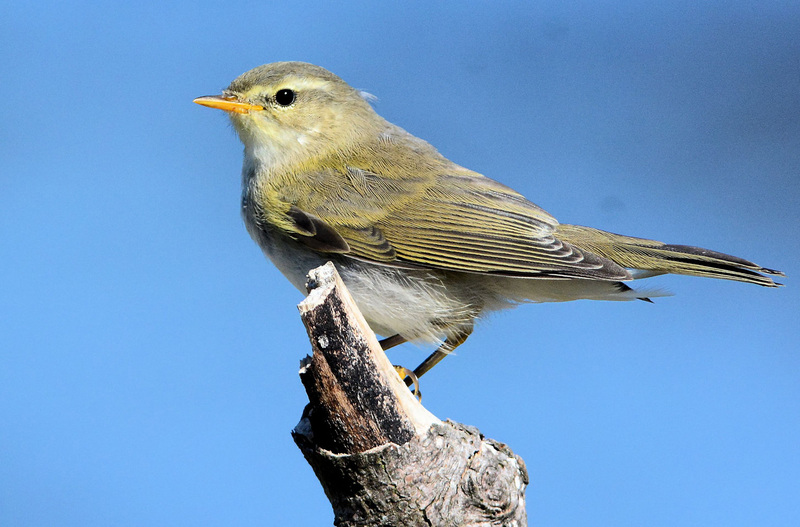 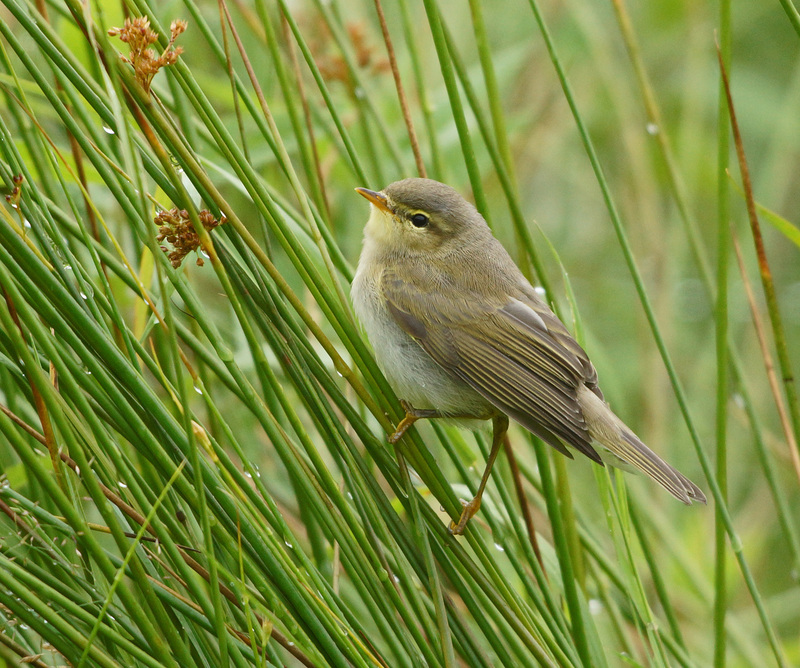 Willow Warbler - Machrihanish SBO, Kintyre 12 Jul (Eddie Maguire). 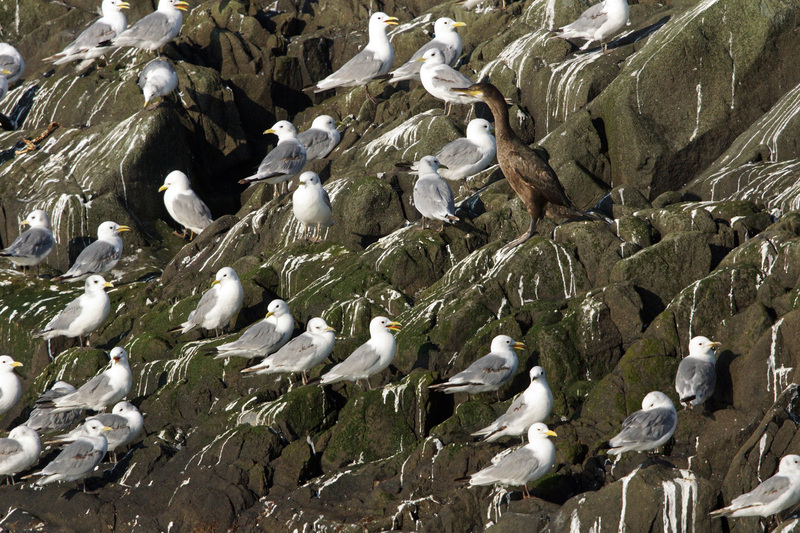 Black Guillemots - Dunoon, Cowal 8 Jul (Alistair McGregor). 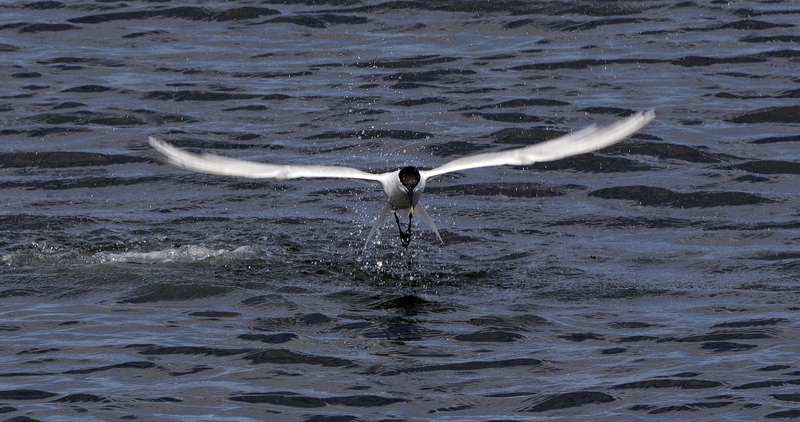 Red-breasted Merganser - Dunoon, Cowal 9 Jul (Alistair McGregor). 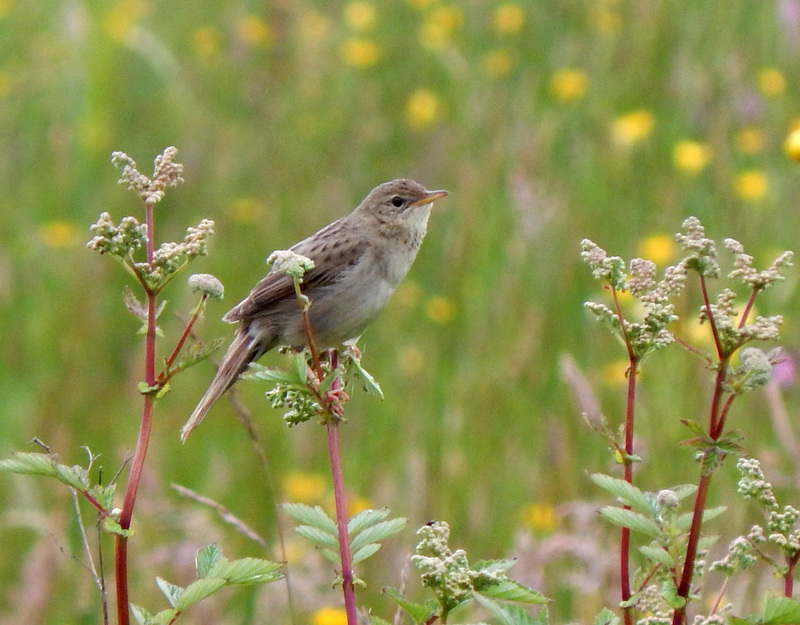 Grasshopper Warbler - Balephuil, Tiree 8 Jul (John Bowler). 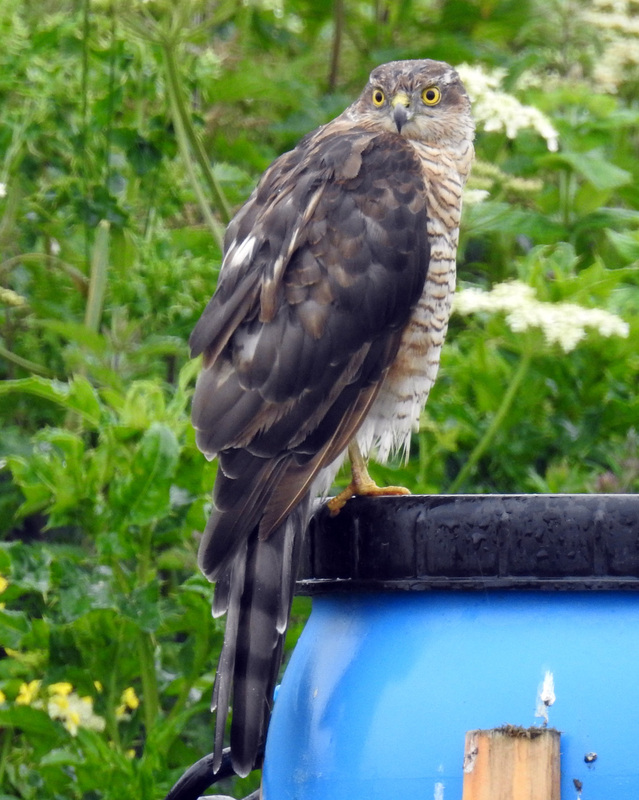 Sparrowhawk - Kilchoman, Islay 9 Jul (Ian Brooke). 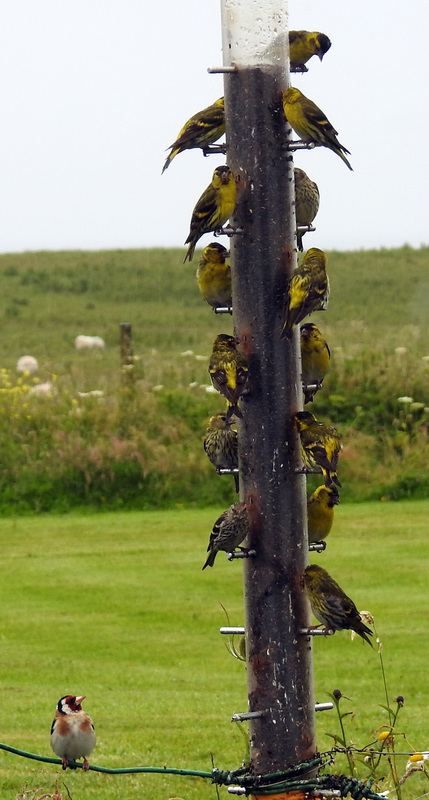 Siskins & Goldfinch - Kilchoman, Islay 9 Jul (Ian Brooke). 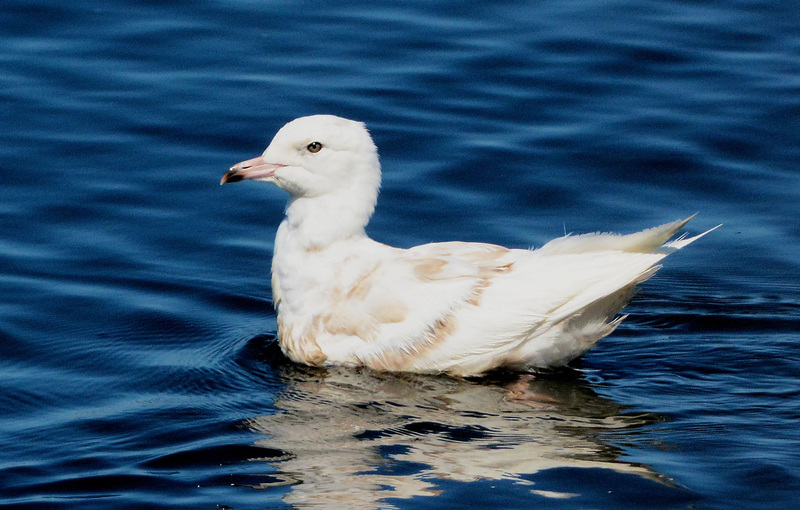 Iceland Gull - MSBO, Kintyre 8 Jul (Eddie Maguire). 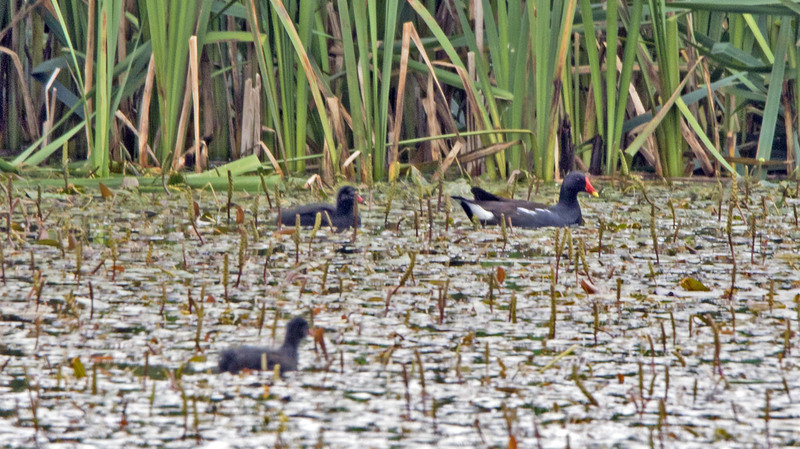 Moorhens - Knockdow, Cowal 4 Jul (Alistair McGregor). 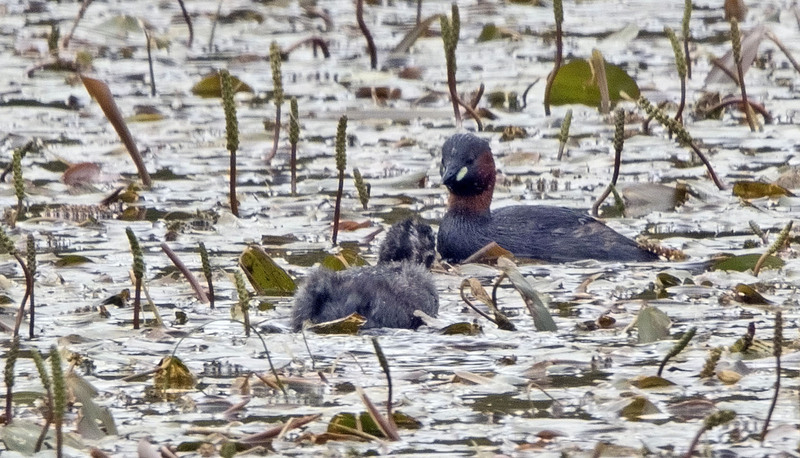 Little Grebes - Knockdow, Cowal 4 Jul (Alistair McGregor). 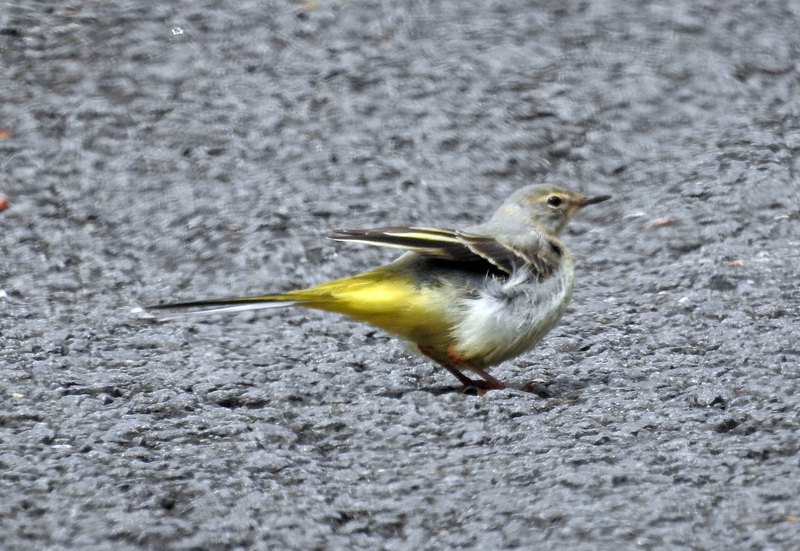 Grey Wagtail - Dalvore, Mid-Argyll 5 Jul (Jim Dickson).